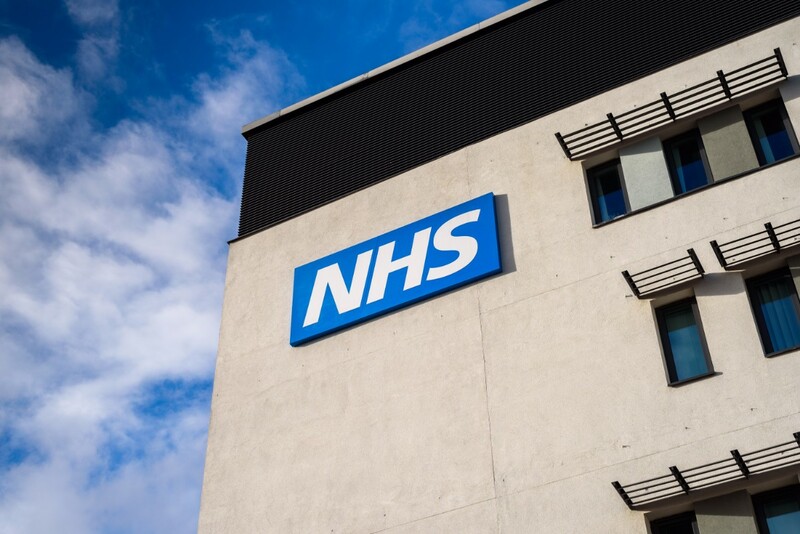 Today the Chief Executive of the NHS, Simon Stevens warned that hospital waiting lists could top five million people if billions of pounds of extra funding in the forthcoming budget are not secured. Singling out cancer as an area of particular concern, Stevens urged Prime Minister Theresa May to pledge a further £4 billion more in funding in 2018-19 ahead of the Chancellor’s Autumn Budget on 22 November. Stevens’ concerns around waiting times are already being reflected by waiting lists for key tests to diagnose bowel cancer. For example, the first half of 2017 saw 25% of hospitals in England miss waiting time targets for routine referrals. Clearly demand for endoscopy is outstripping supply. Although the Cancer Strategy underlines early diagnosis as the key to unlocking improved survival rates across cancers, the success of these recommendations rests on having the workforce in place to deliver them. Endoscopy is central to bowel cancer diagnostics – investing in services is necessary to diagnose patients earlier but it can also help save the NHS money in the long term. The government’s existing commitment to address the endoscopy shortage – to train 200 non-medical endoscopists by 2020 – falls well short of what’s required to close that gap, an issue that we has been warning about for many years. “It’s shocking that diagnostics capacity is so under-resourced for the second biggest cancer killer, the existing programme is welcome but it does not go far enough. The consequences of failing to address this funding gap are deeply worrying but the Chancellor’s Autumn Budget does offer an opportunity to address this issue – if we act immediately.